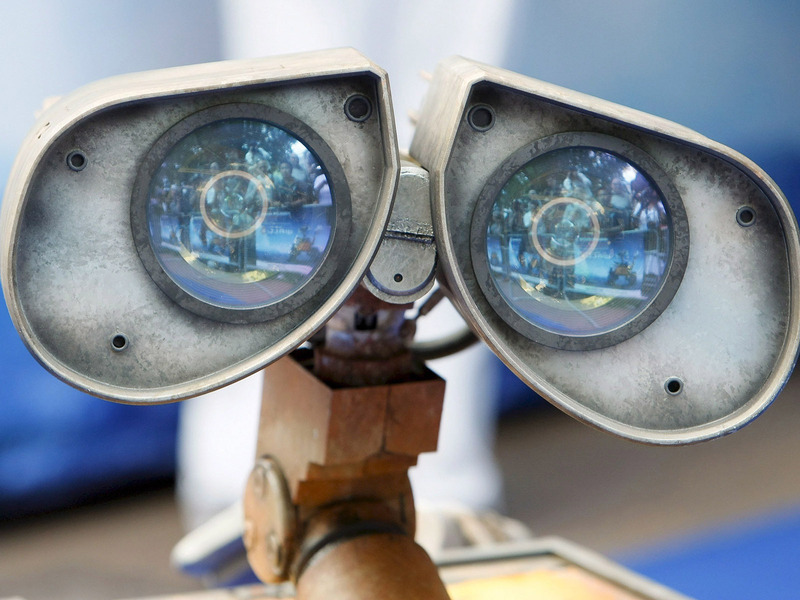 wall-e. . HD Wallpaper and background images in the 영화 club tagged: movie image film animated wall-e 2008 wallpaper. This 영화 wallpaper might contain 망원경, 범위, and 스코프.